While Lina’s parents still dream of a suitable boy for their eldest daughter, she engages in an intricate game of deceit to hide her blossoming relationship. When Lina’s mother comes upon a hidden suitcase of their love letters, a moral chasm as big as the African continent Lina is determined to save begins to carve open her heart. 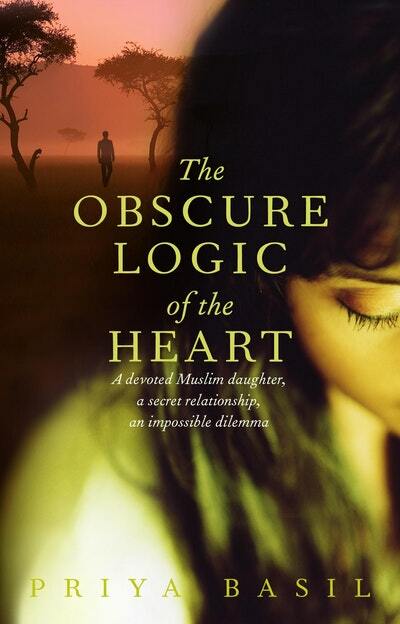 Love The Obscure Logic of the Heart? Subscribe to Read More to find out about similar books.